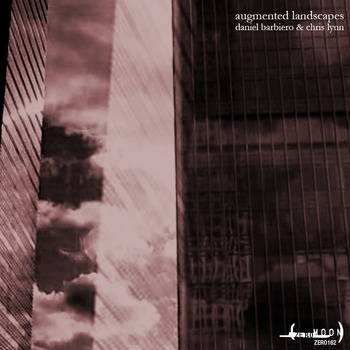 Augmented Landscapes is a collaborative work melding acoustic and electronic sound elements with field recordings. The acoustic element is provided by double bass and prepared double bass, played along a continuum of conventional and extended techniques. The electronic element, which consists in the granular synthesis of acoustic double bass performances, broadens the instrument’s sound palette to encompass varied and unconventional colorations. When these elements are matched to the overheard sounds captured by these field recordings, a perspective emerges that is analogous to a hypothetical landscape augmented by a multiplication of dimensions both sonic and spatial. Points of reference shift as aural features constantly rearrange themselves in relation to each other, creating a series of gestalts in which figure and field alternate, blend and separate in varying combinations. Here familiar sounds mutate into something unfamiliar before becoming familiar once again. 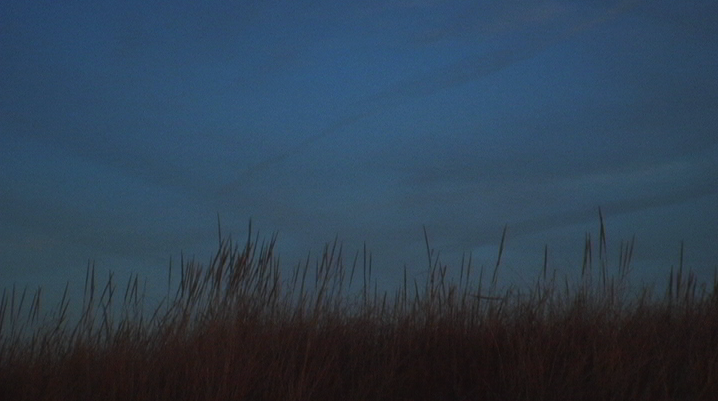 A few extra notes-The field recordings I provided date back to 2004 . The cover art is a still from the film Clouds and the Docklands. This entry was posted in Audio, collaborations, field recording, new release, Sound Art and tagged Augmented Landscapes, Double Bass, Field recordings, Zerommon on June 28, 2014 by framingsounds.